To advance the Cornelia Spa’s Experts in Residence program, the Surrey Hotel based retreat invites energy healer and author Diane Goldner to practice her acclaimed techniques. 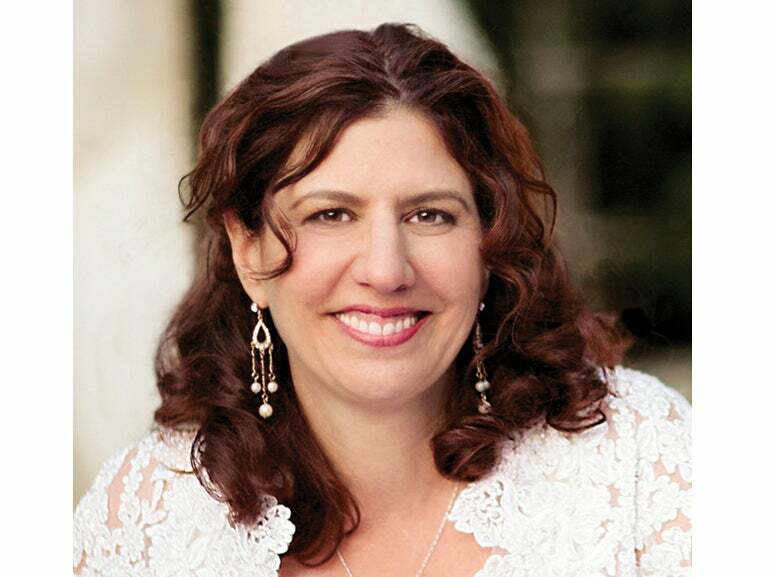 Goldner, who is scheduled to practice her craft at the resort spa four times a year, will offer her first round of services through Aug. 8, is renowned for her therapies addressing everything from insomnia to infertility. Guests will meet with Goldner to set their intention for healing, which she will then guide by gently introducing healing energy to the body. Guests can also add other Cornelia Spa treatments, such as Reflexology therapy, to the experience to further relax and heal. Goldner, who is known among celebrities, athletes, and entrepreneurs as an expert of her craft, typically practices in her offices in Los Angeles and the Hamptons, but will return to the Cornelia again in mid-November for a two-week period. Once a journalist and skeptic of healing energy, Goldner found herself immersed in the craft while researching the practice for her first book, “How People Heal.” Now her transformation from cynic to savant is complete with the release of her brand new book, “A Call to Heal,” which debuts in sync with her first residency at the spa. The book, an in-depth look into her transformation into an expert healer, is available for purchase in the Cornelia Spa’s boutique, among other luxury lifestyle merchandise like artisanal jewelry and fine scarves. Previously, the resort hosted Expert in Residence Melanie Simon, Los Angeles based esthetician and Circ-Cell skincare line creator.